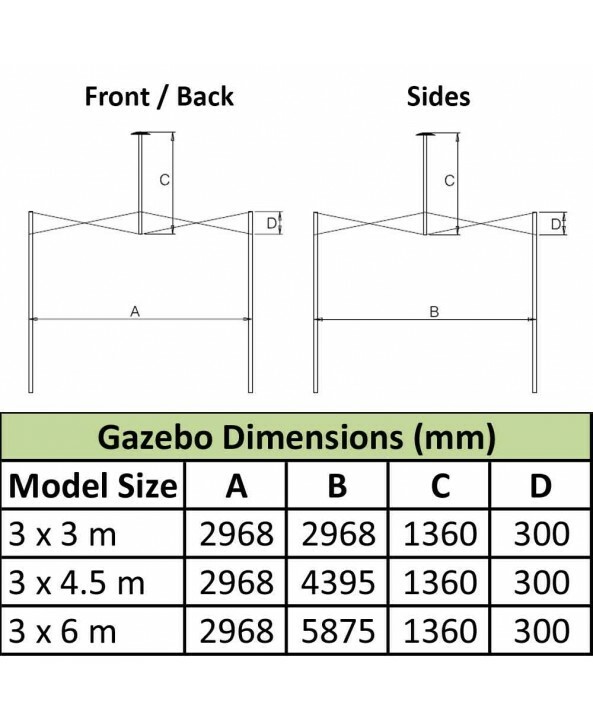 The pinnacle of Gazebo quality the UpSheGoes Ultimate Gazebo range is as good as it gets. 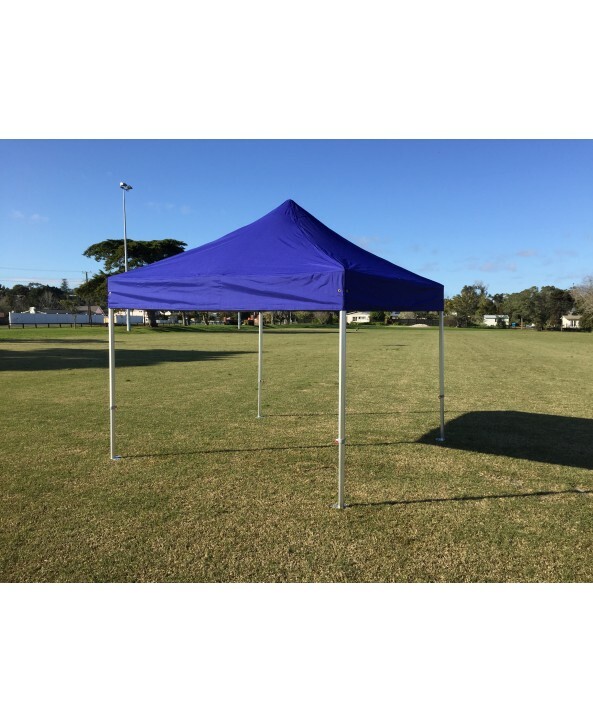 With the usual top of the range heavy-duty anodised aluminium 50mm hex frame the Ultimate range is topped with the super heavy duty 520g PVC coated 1000D Polyester Canopy. 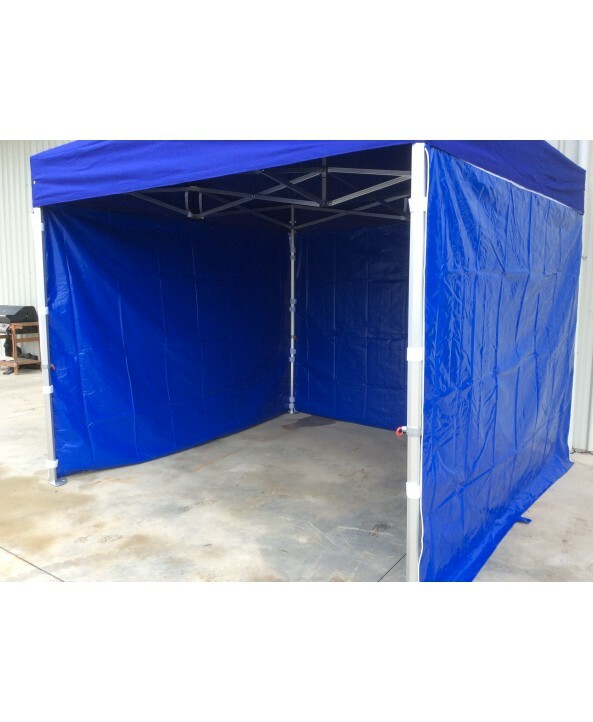 Used by market stall holders. 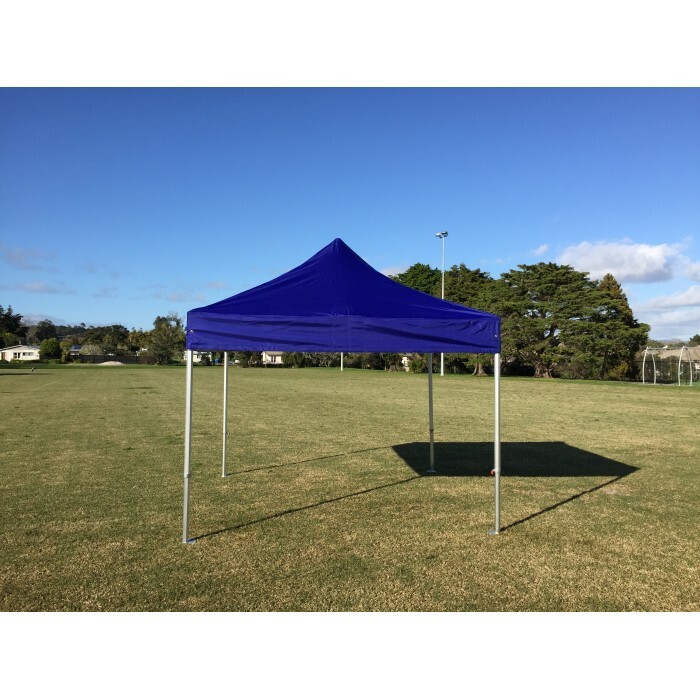 schools, events committees and home users alike the 3 x 3 Gazebo is perfect for general use, and are our most popular size. 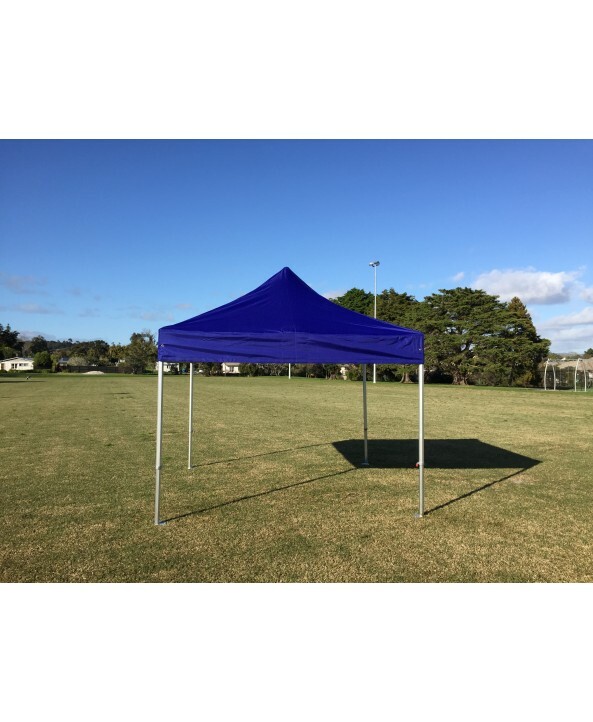 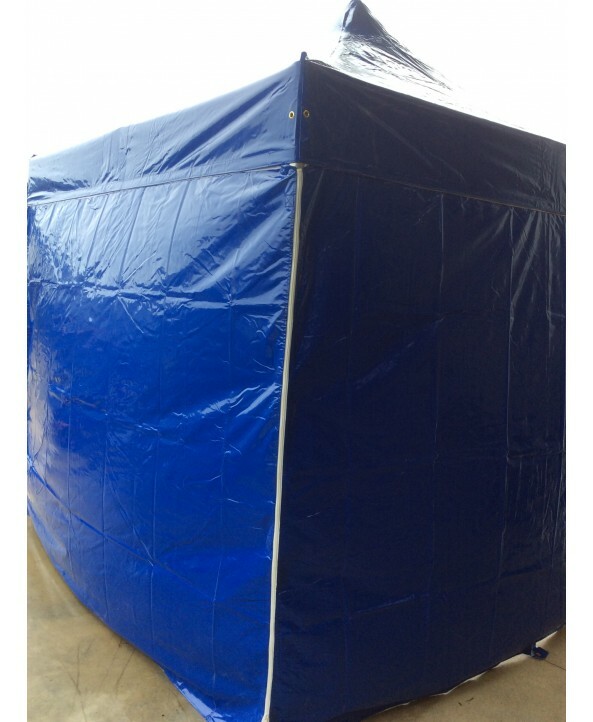 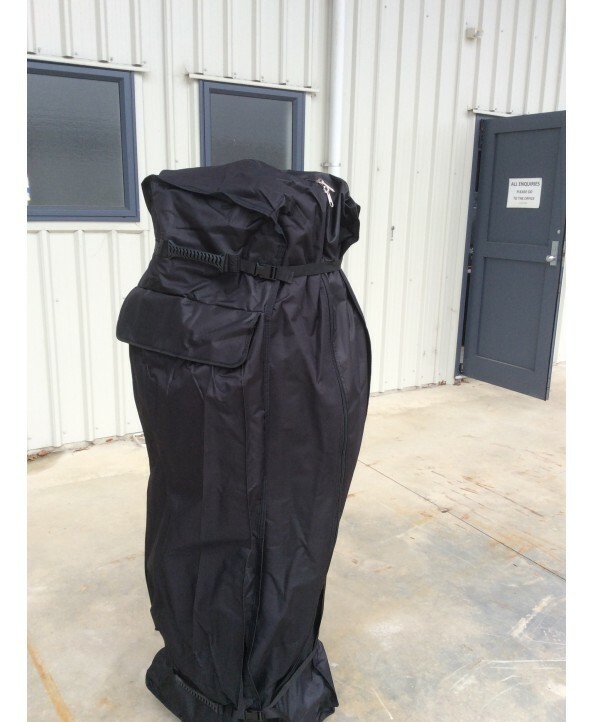 A Gazebo Canopy (Roof) made from 1000D Polyester coated with 520g PVC to keep it waterproof.